A police report can provide vital information about an auto accident in Grapevine, such as the date and time of the wreck, contact information for the negligent driver and his insurance company, and a narration of how the wreck occurred. In addition, the Grapevine police officer at the scene will often include his conclusions as to who was at fault and whether a citation was issued. This can be persuasive evidence to convince the at-fault driver’s insurance company of their responsibility to compensate you for your injuries. But what happens if the police report is wrong? Understand the difference between factual errors and disputed facts. Factual errors are mistakes like the misspelling of a name or the incorrect vehicle make or model. Disputed facts are those that are subject to interpretation. Factual errors are easier to correct. For factual errors, provide the officer with written documentation of the error, such as a document with the correct spelling of your name or the title of your vehicle. If the fact is disputed, such as a conclusion that you were partially at fault, it may be impossible to get the officer to agree to amend the police report. However, if you can provide documents to support your position, such as photographs of the collision scene or witness statements, this may make it more likely that the report can be changed. If your statement in the police report was incorrect, you may be able to get it corrected if you can provide documentation from your doctor that you were not able to give an accurate statement given your injuries. This can be a problem if you were interviewed at the scene or emergency room when you suffered serious injuries in the wreck. You do have an option if the officer will not agree to amend the police report. Ask if you can have your written statement attached to the police report. It is always best to retain an experienced car crash attorney soon after your wreck. 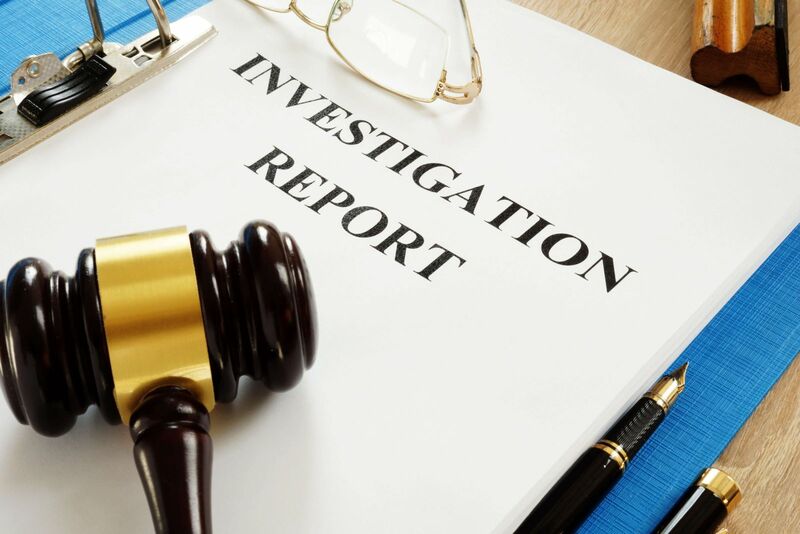 If you see errors in a police report, you may have more success in correcting it if you hire a lawyer and have him contact the police officer on your behalf. In addition, he can help you draft a strong statement to attach to the report if this is necessary. Do you need to file a claim with the negligent driver’s insurance company following a car collision in Grapevine? Our experienced legal team is here to help you obtain the justice you deserve. Contact us online or call our Colleyville office directly at 817.380.4888 to schedule a free initial consultation to discuss your legal options and the compensation that you may deserve.